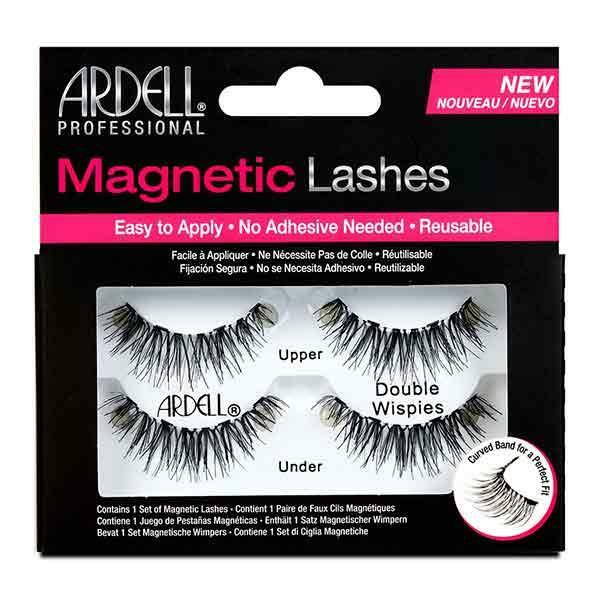 These beautiful magnetic lashes from Ardell are natural and full. Magnetic lashes allow for easy application and lasting results. The product doesn't require any glue making application fuss free and easy. The tiny magnets bend along the natural lash line making them look flawless, perfect for every day or even your big night out.